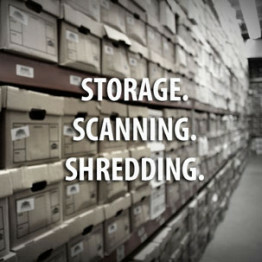 Secure Document Storage, Document Scanning, Document Shredding. Long Island New York. Since 1998. Our records management facility is located in Garden City New York, in Nassau County on Long Island. Our facility is centrally located on Long Island to accommodate all major businesses within the Metropolitan area. Secure areas within the facility are devoted to document storage, document scanning, paper shredding, and data tape backup storage and maintenance. As of 2015 we manage and maintain over 200,000 cubic feet of paper storage and business records, hundreds of terabytes of data and electronic scanned documents, and shred on average over a quarter of a million pounds of paper per year. Currently National Archives, Inc. works for over 500 businesses in NY and continues to expand its client base. Whether you need us to store and maintain 25 boxes of business documents offsite or 20,000 boxes of paper records, scan a document or scan invoices, or require weekly shredding services, our facility is built to handle your requirements and our staff is knowledgeable and reputable. Our hours of operations are Mon – Fri from 8:30AM-5:00pm. 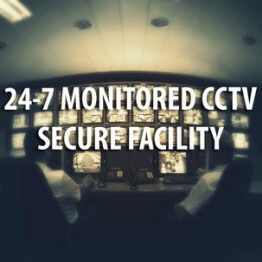 Emergency Service is always available 24 hours a day, 7 days a week. Simply from a phone, an email, the web or a fax, let us know what you need and when you need it-we will have it ready. Most requests are handled almost immediately, depending on the amount of work required. Large orders or pick-ups are regularly scheduled. Restricted secure access is allowed at our document management facility. Please call ahead and place your order before arrival at our facility. 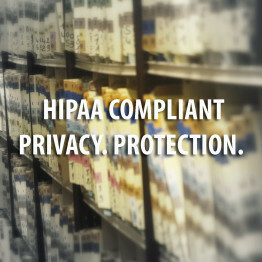 Secure and confidential areas within the facility are devoted to document storage, document imaging, and document destruction processes. Copyright © 2015 National Archives All Rights Reserved.